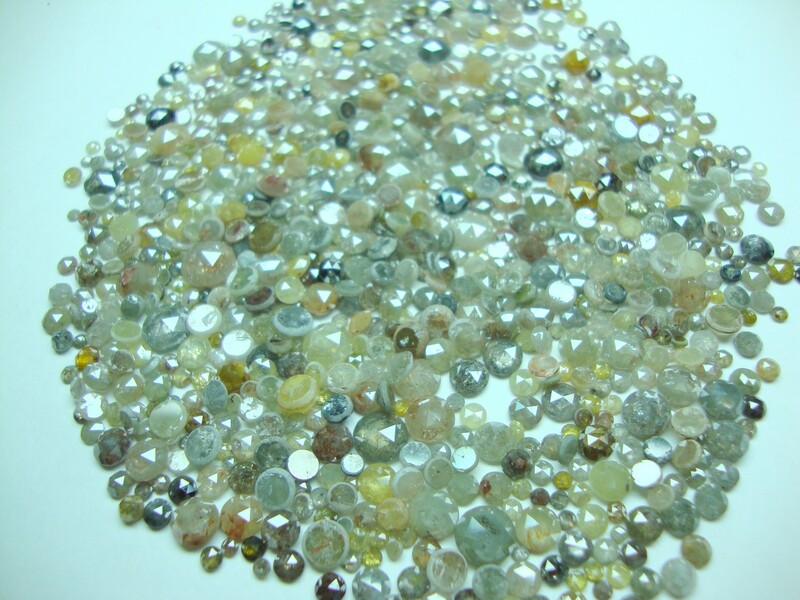 We are Largest Manufacturer & Wholesaler of double Rose Cut Diamonds. from india. 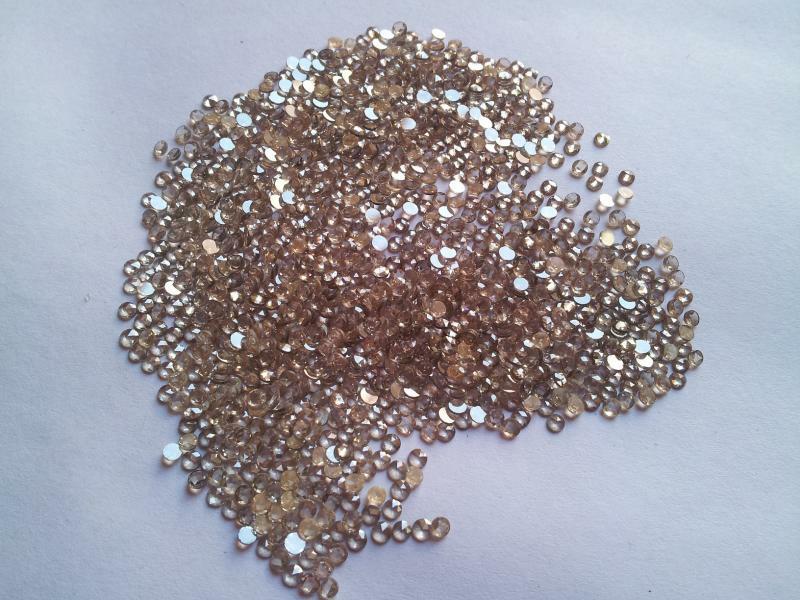 We manufacturing almost all tyoes of rose cut diamonds at wholesale price. 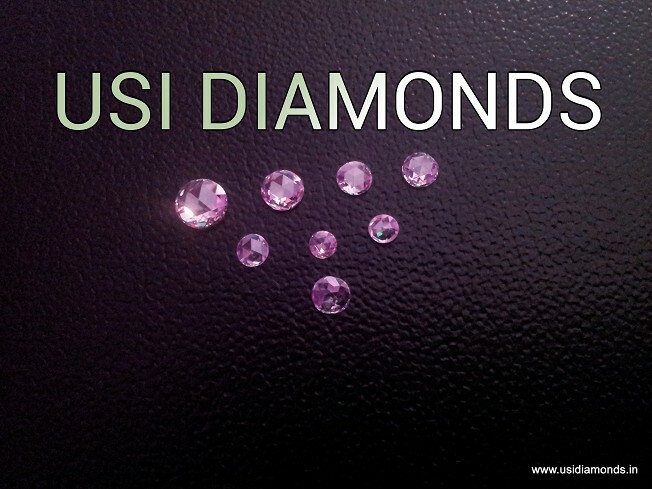 we have largest collection of indian rose cut diamonds hongkong. 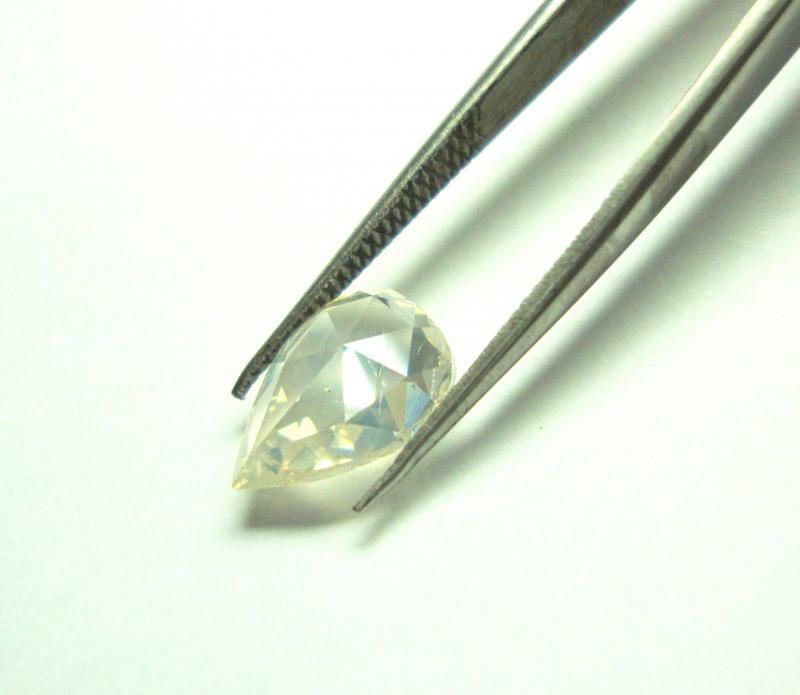 No metter what you're looking for cut diamonds, we're here to help you, We offer a variety of unique rose cut diamonds loose and jewelry of rose cut diamonds. 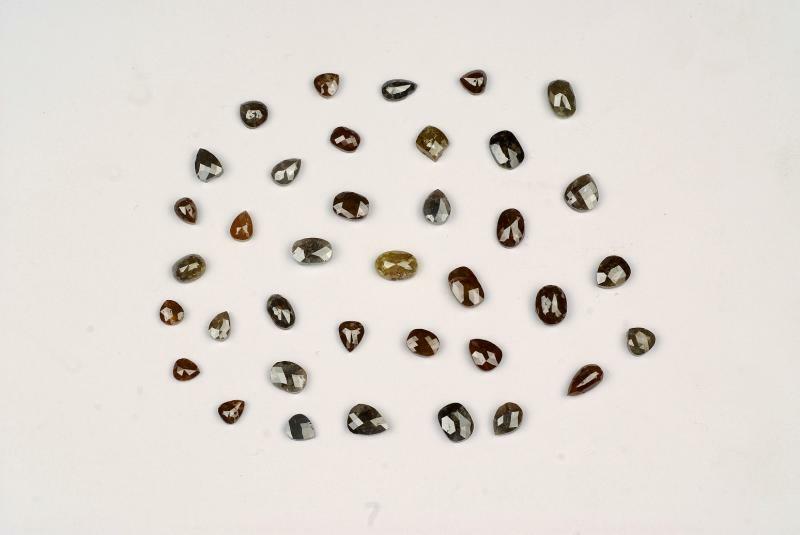 The world's most perfectly cut diamonds. Are you looking rose cut's diamonds Maybe a pair rose cut diamonds, round shape rose cut diamond, trillion rose cut diamond from white rose diamonds to fancy colors rose cut diamonds need an jewelry., CONGRATULATIONS!! We can help and we're excited for you and honored to be able to assist you. We'll help you in choosing the perfect rose cut diamond or rose cut diamond ring, We'are sure that you'll find something that for your jewelry. The crown of Rose-cut diamond is domed shaped and the facets meet in a point in the center. 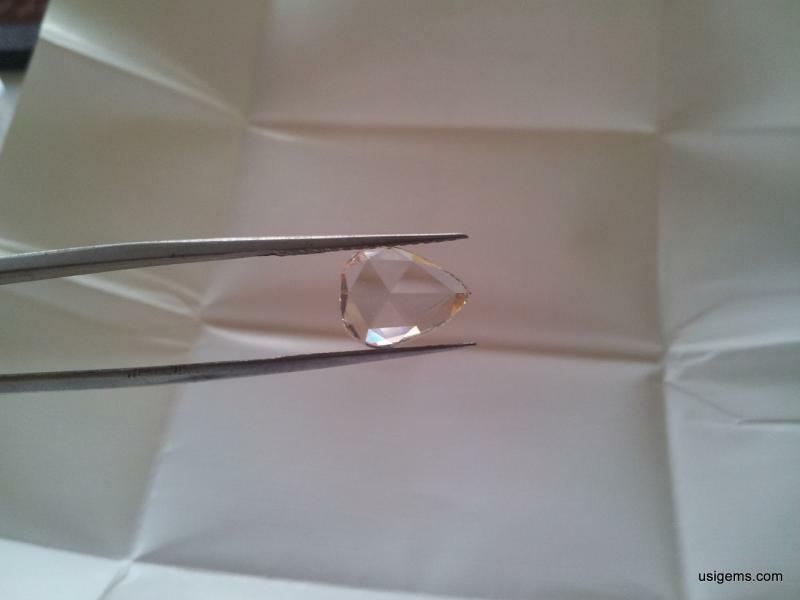 We produce White Rose Cut Diamond, pink diamond rose cut diamonds, Black diamond Rose Cut Diamond, Brown Rose Cut Diamond and all fancy colored rose cut diamonds our rose cut diamond clarity from Eye clean, VVS-VS-SI-I1, color ( E,F,G-H,I & fancy color Rose Cut Diamond, Fancy Colored Rose Cut Diamond, TTLB Rose cut Diamond, TLB Rose Cut Diamond, off white rose cut diamond, minus -6 sieve rose cut diamond, +6 -11 sieve rose cut diamond, We manufacture white & color rose cut diamonds in wide range size & shapes. 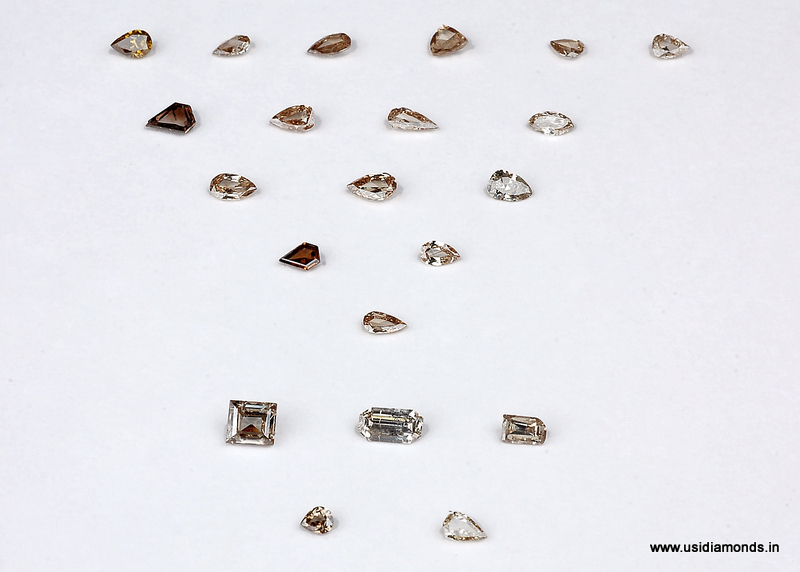 Rose cut Diamond call also chakri and Diamond Polki ( flat diamonds ). If you have particular request in rose cut diamonds any color any shapes and size please mention with us we done our great prices and customer service of our best quality rose cut diamonds. Our rose cut diamonds available White Color and Natural Fancy Color ( pink rose cut diamond, red rose cut diamond, blue rose cut diamond, green rose cut diamond, orange rose cut diamond, black rose cut diamond, brown rose cut diamond, grey rose cut diamonds, milky rose cut diamonds and mix lot availabe multi color, natural color with certificate ). White Dom Rose Cut Diamonds Round and Fancy Shapes details. 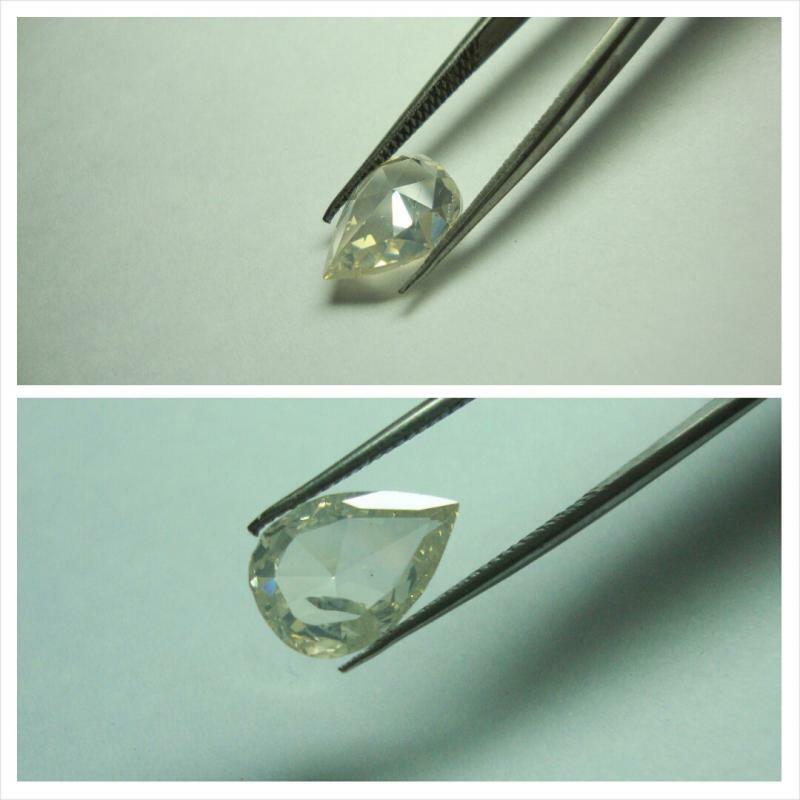 2.5mm to 4mm, White G VS-SI1, Round Shape Dom cut rose cut diamonds 27ct parcel, Cutting polishing very good, Please e-mail for price. Double Cut Rose Cut Diamond Pear Shape 2.00ct Please email for price. Double Pear Shape Rose Cut Diamond 1.25ct Please email for price. 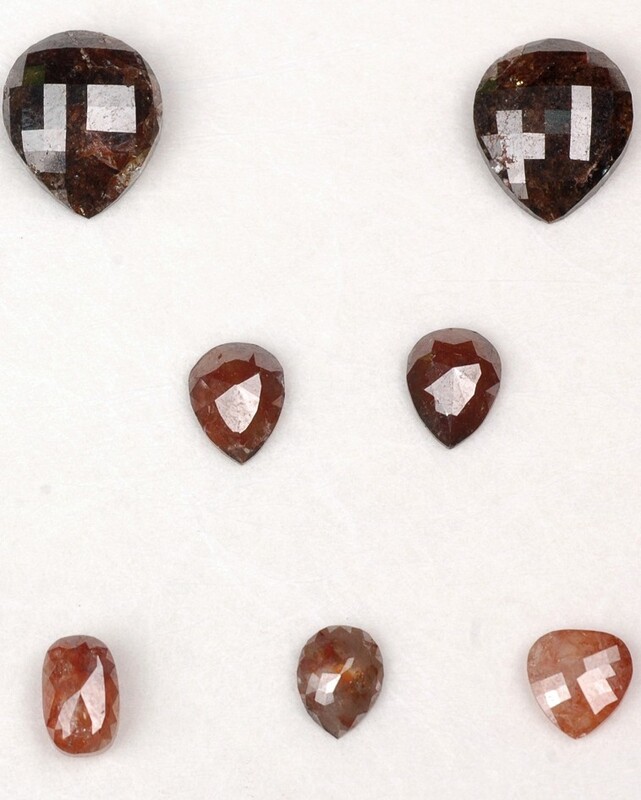 Indian Double Rose Cut Diamonds Round Shape color Brown Rose Cut Diamonds 3mm, Please email for price. 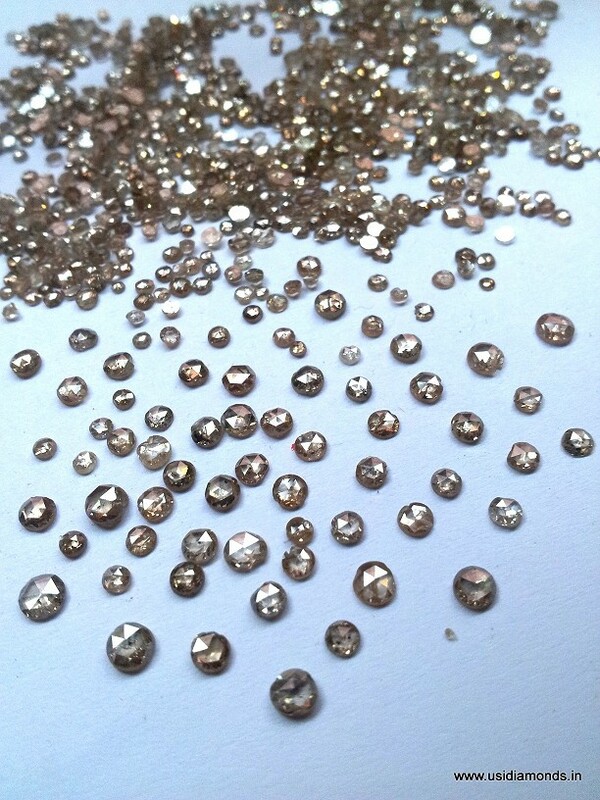 Natural Pink Double Rose Cut Diamonds Round Shape 3mm to 6mm please email for price. 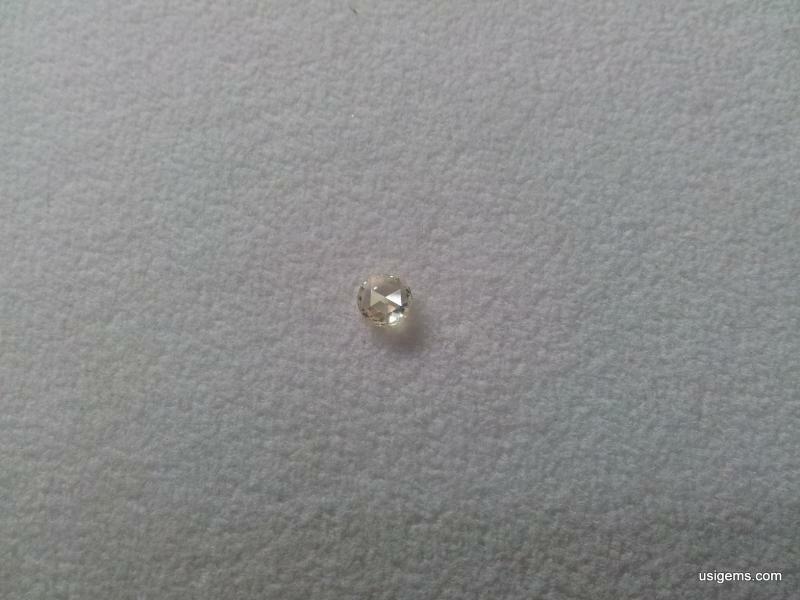 White Rose Cut Diamond Round 6mm G+ VS Quality, Please email for price. 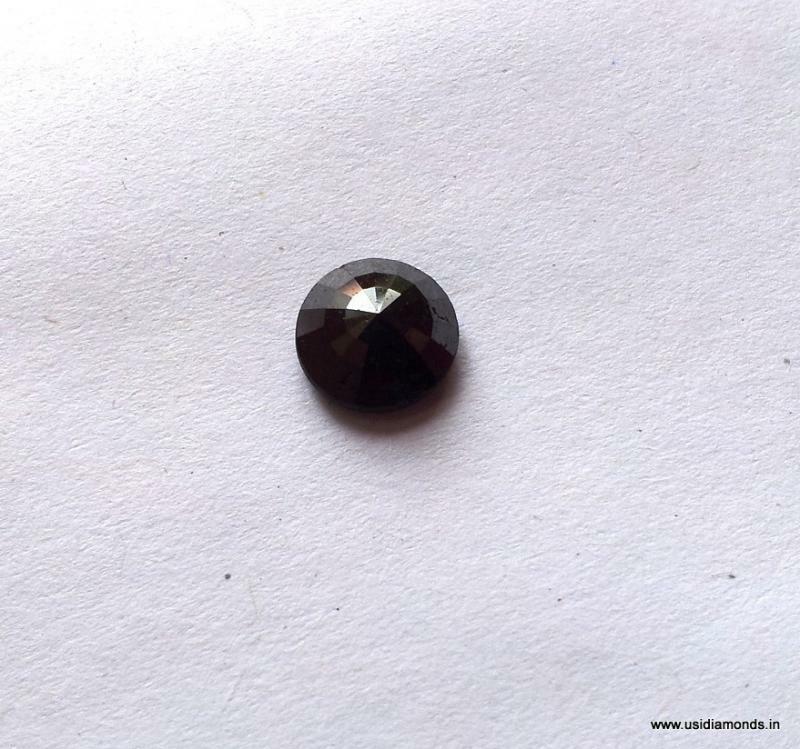 Rose Cut Diamond Round Black Diamond 2.00ct Price email for price. 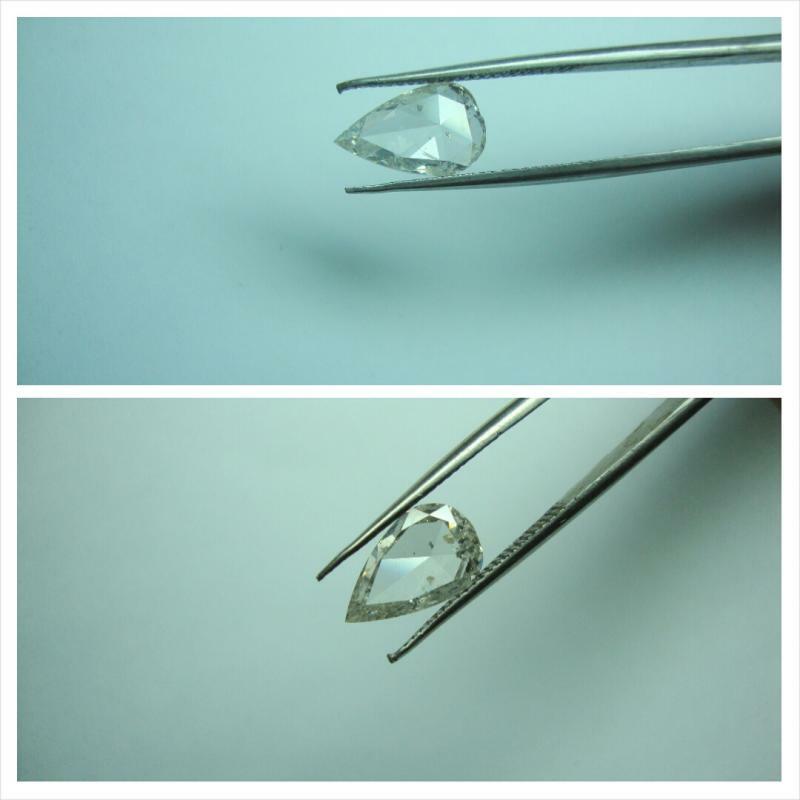 White Rose Cut Diamond Pear Shape 1.25ct G VS1 Quality, Please email for price. Europen made double rose cut diamond Earring. Brown Rose cut diamond, 2.5mm size rose cut diamond. Fancy Color Rose Cut Diamond Fancy Shapes. Size 0.50 to 2.00ct, Please email for price. 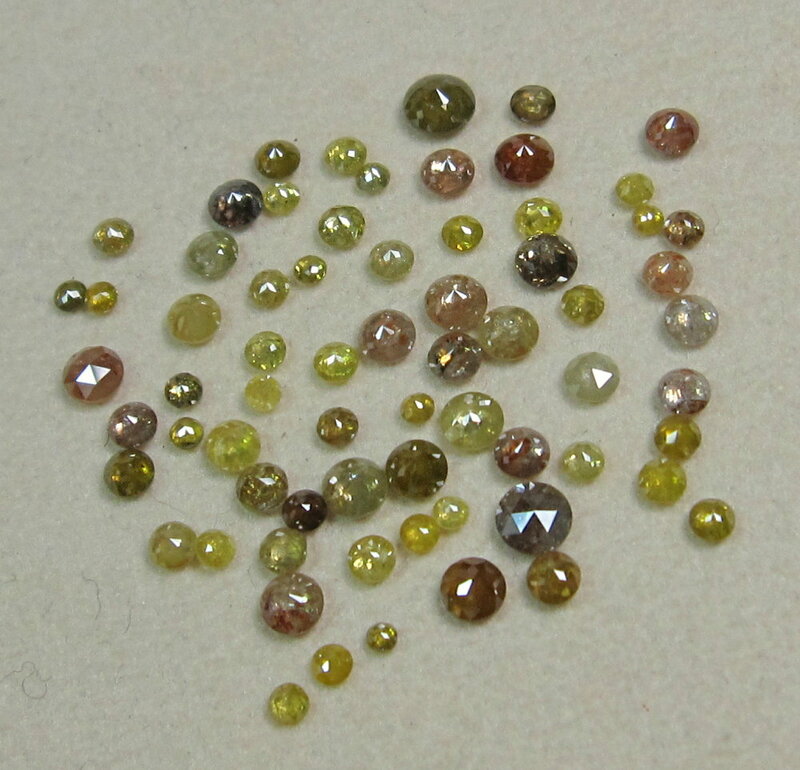 FANCY COLOR ROSE CUT DIAMONDS COLOR ROSE CUT DIAMONDS - ROUND CUT - SIZE 0.50 TO 2.00CTS Please email for price. 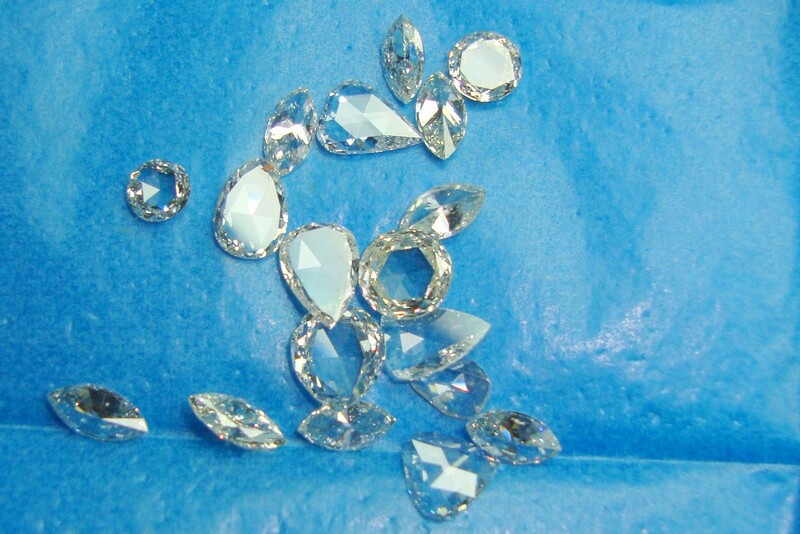 White ROSE CUT DIAMONDS, FANCY SHAPES- SIZE 0.10 TO 0.30ct, GH SI Quality, Please email for price. white pear cut rose cut diamonds. 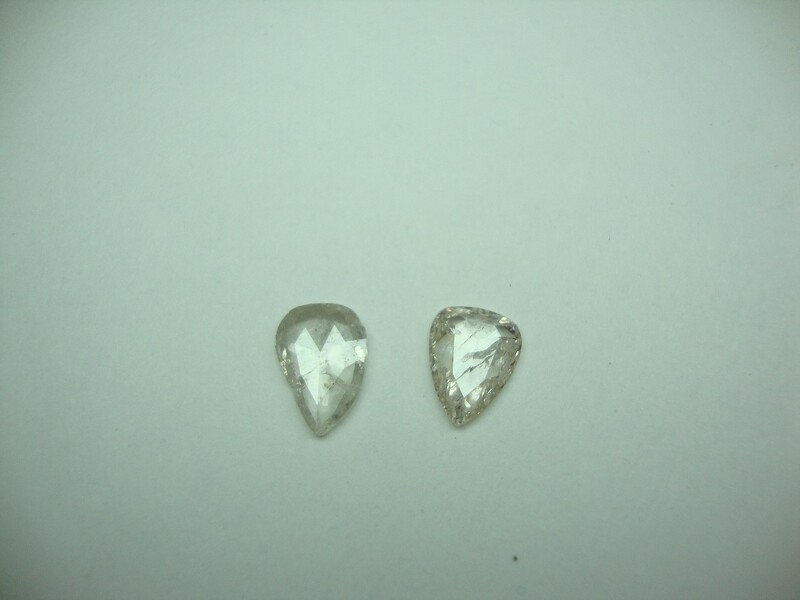 PEAR SHAPE- SIZE 1.00CTS EACH size White Rose Cut Diamond Please email for price. 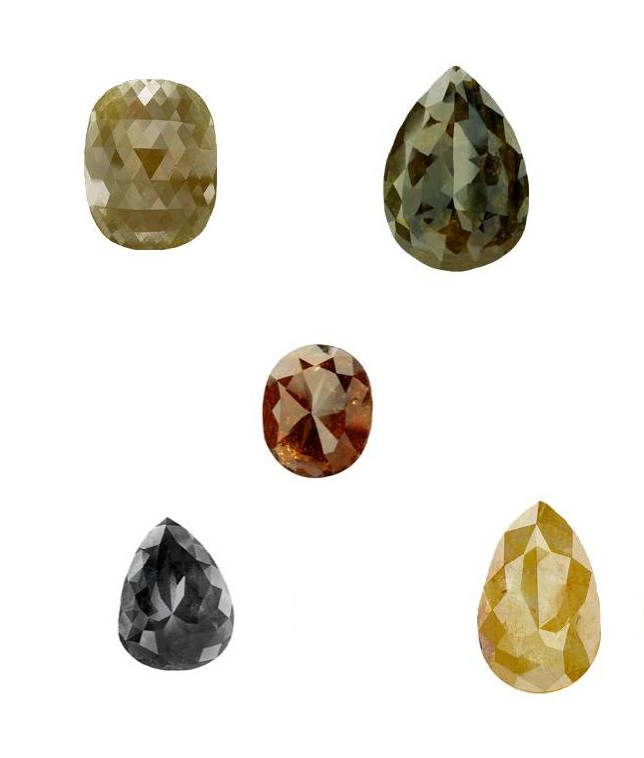 FANCY COLORED ROSE CUT DIAMONDS - SIZE 1.00CT TO 3.00CTS- SHAPES PEAR, oval shape rose cut diamond, pear shape rose cut diamond. Please email for price. Fancy Multi color Rose Cut Diamonds Round Shape. 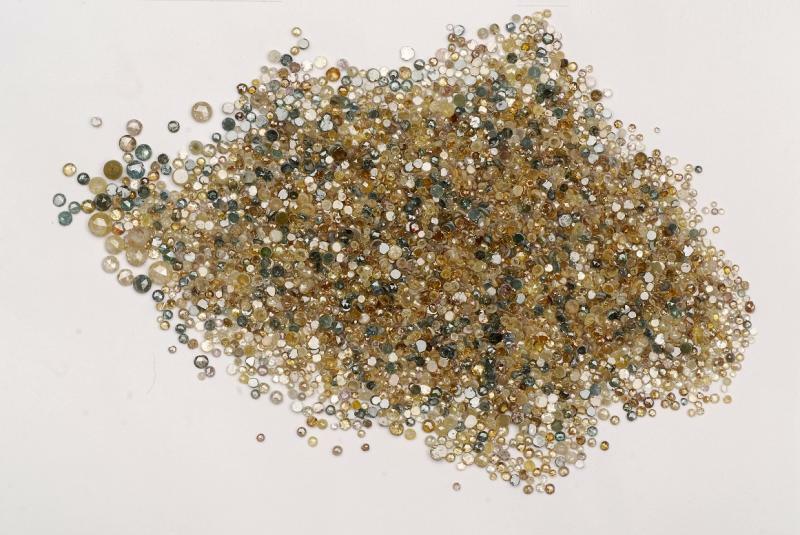 Size 1.3mm to 3mm, Color available Pink, Blue, Yellow, Green & Orange,Please email for price. 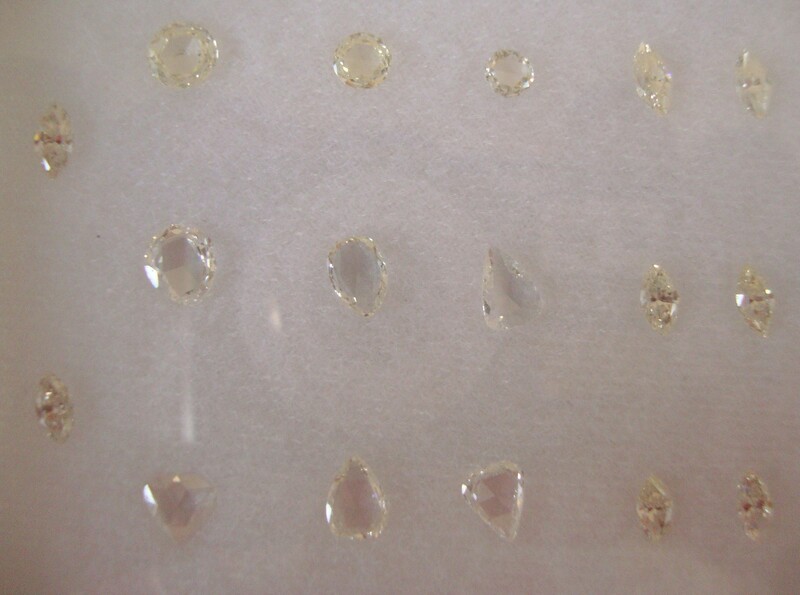 Double Cut WHITE ROSE CUT DIAMONDS Round & FANCY SHAPES Size 3mm to 8mm, 50 carat lot, Clarity VVS-VS, Color FGH, More image availabe for this lot, Please email for price.